← Let’s Go Walk on Sunshine! I KNOW it’s been devastating that I have not posted for a week. I know how hard that has been for you. I truly apologize. See, my computer broke last week. How convenient for a world-class blogger like myself! But did I wallow in self pity? Well, yes, sort of, because home girl is BROKE. And then I ordered a new Dell. 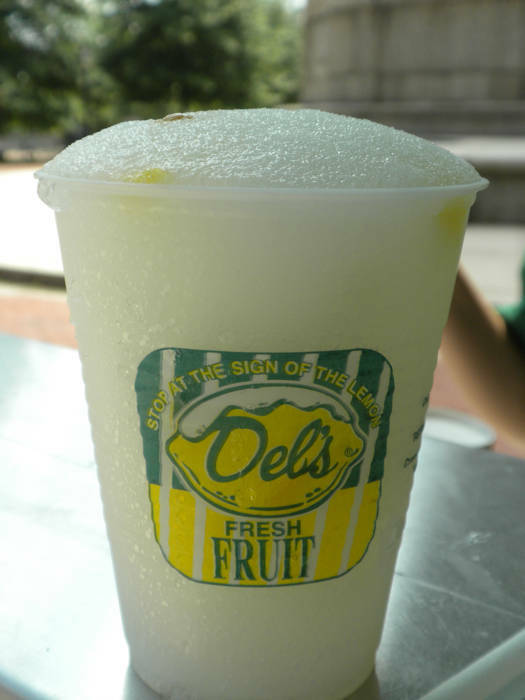 I WISH it were this kind of Del’s! Steve would be so proud!